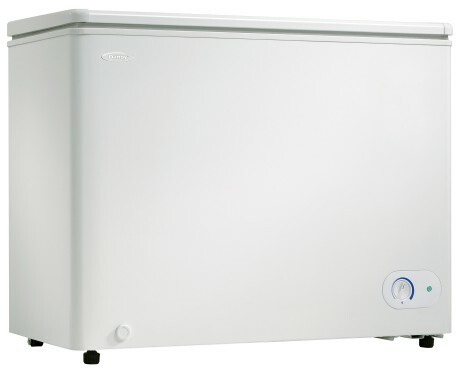 This dependable chest freezer by Danby is the perfect addition to any type of household or cottage. 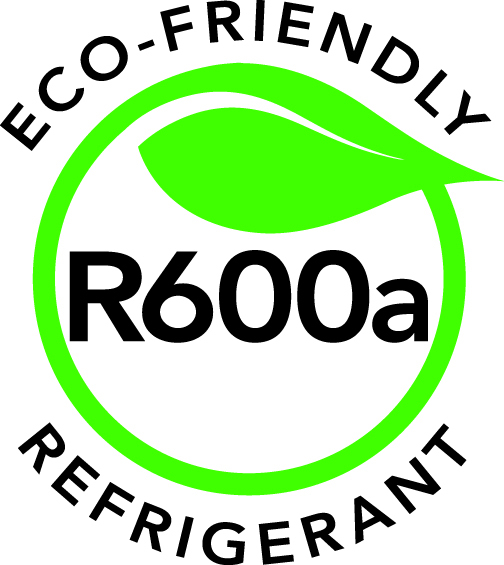 Your electricity bills will be noticeably reduced due to the efficient and smart foam-insulated cabinet and rounded lid. The easy-to-access front-mount mechanical thermostat allows you to easily and quickly program the unit to the desired temperature. There’s more than enough storage room in this elegant appliance as this spacious unit offers 7.2 cubic feet (204 litres) of space without taking up too much room. This popular model comes with a convenient manual-defrost system and drain along with a strong vinyl-coated basket to separate and store your most popular foods. 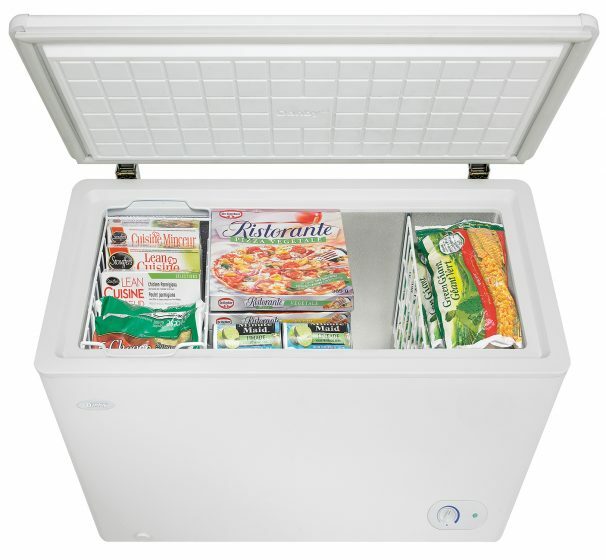 The interior liner is designed for easy cleaning and the freezer comes with a worry-free 5 year warranty on parts and labour along with convenient in-home service.